As an apartment dweller, succulents are a key piece of my decor scheme. Something about having a living, breathing plant nearby adds an indescribable energy to my space. They make perfect tiny accents and additions to desks, bookshelves, nightstands, dressers, or window sills. Depending on your style, they can look rustic and shabby chic, or polished and classy. I love repotting them in terrariums or de-potted candle jars, to give them an interesting eclectic look. Over the years, I’ve found some pretty amazing local places to acquire these happy little, and mostly low maintenance, plants. Places you can go and ask the owner or shopkeeper some tips on how to take care of your plant once you get it home. Not all succulent specimens are the same, so an aftercare plan is key! 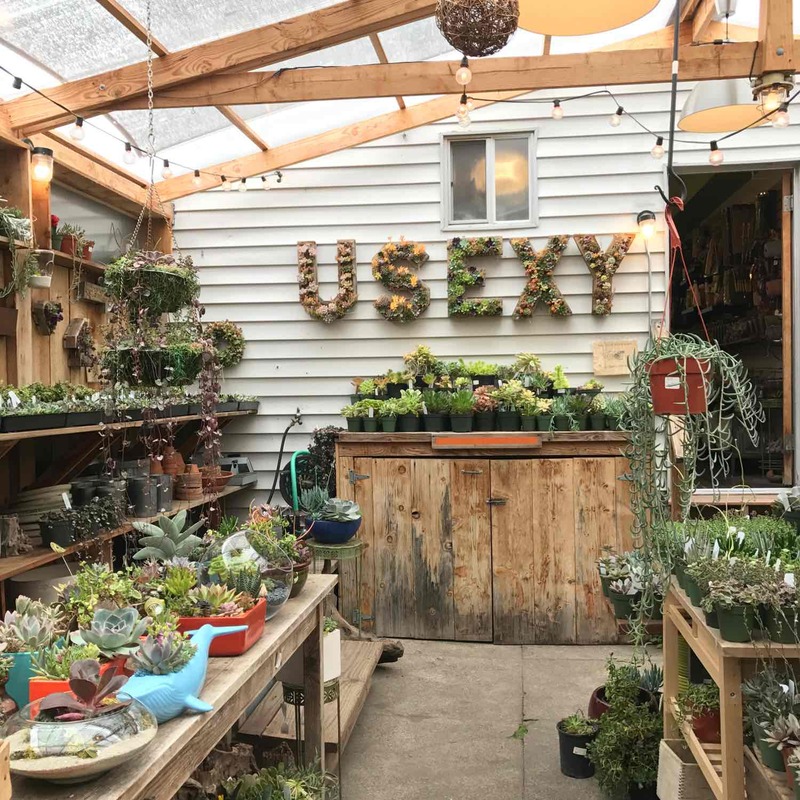 Here are some of my favorite places to buy succulents in San Francisco. Baylor and her team are gardening and flower arranging goddesses. Their workshop is located inside of Stable Cafe, and one of San Francisco’s most Instagram-worthy outdoor spaces. Book one of their classes or pop by to get some serious garden inspo. 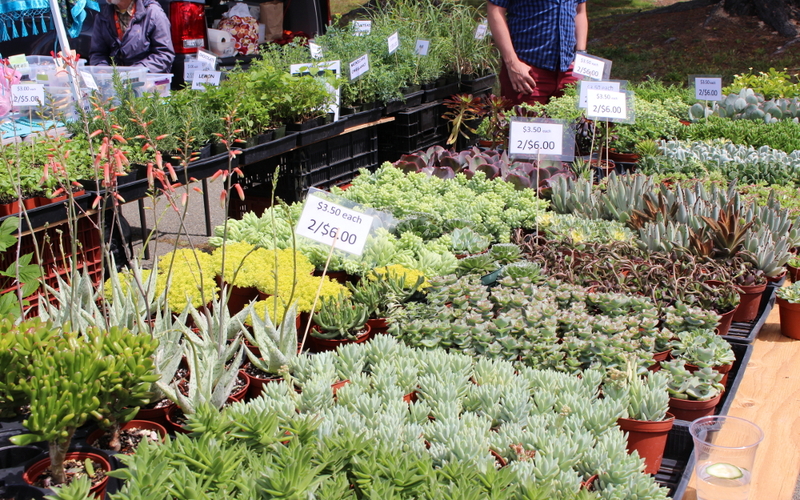 While I haven’t gone in a while, Treasure Island Flea has some of the best prices for succulents I’ve seen. I forgot the name of the particular vendor selling them, but when I went I scored 6 small plants for about $1 each. Many flea markets and farmers markets will offer succulents as well, so I encourage you to scan your local market them. This has got to be one of the coolest nurseries in the Bay Area. 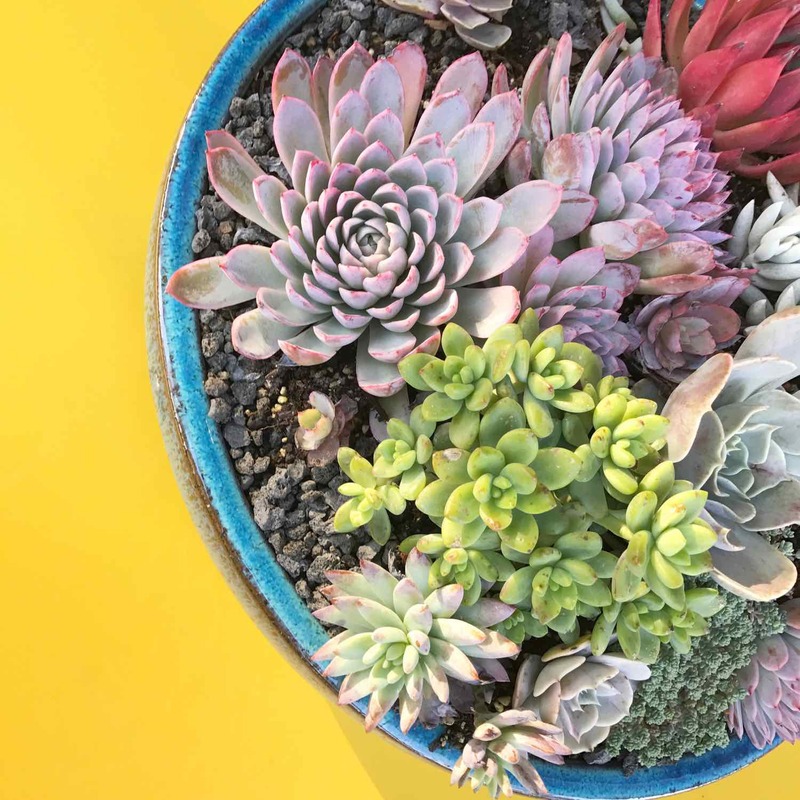 Succulents are just one small section of this massive shop, but there is a hands-on station to gather and prep your arrangement with succulents, air plants, and more. I could easily spend an hour at this place just wandering through the trees, flowers, and artwork hidden amongst the flora. There are a ton of amazing photo opps here too, including an old car overrun with plants, a wall full of colorful chairs, and even a succulent wall. This is my new favorite shop in Bernal Heights. 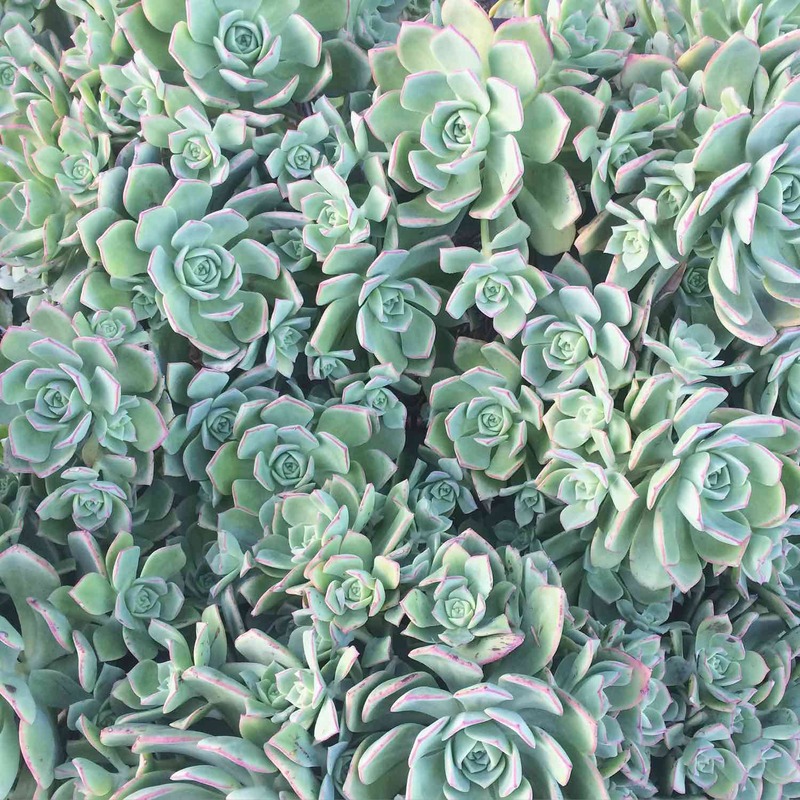 Succulence sells all kinds of plants, but their succulent selection in the backyard is epic. They are merchandised well too, sorted based on how much sunlight the plants need. Inside you’ll find air plants and all other sorts of flowery and leafy house plants. 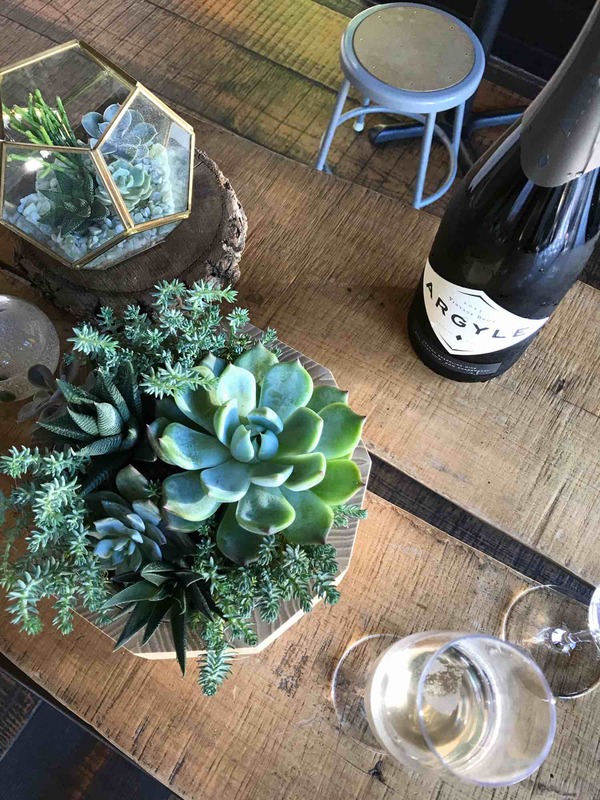 They also have a ton of planters, terrariums, and crystals to get succulent styling ideas. Again, this place is Instagram goals. You know I love shopping local, so this post was pretty easy for me to put together. Let me know if there are any other types of small businesses in San Francisco you’d like to learn about, I would love to share more. I love this! As a SoCal resident living in an apartment, succulents are a definite must! I’m definitely going to check my local flea markets for some super cheap deals on succulents. So pretty! I love succulents!